[PDF]Value and Capital - Freehttp://digamo.free.fr/hicks39.pdf　2ed. Value and Capital is better left as a statement of things which can be reached by that ... of Professor Samuelson and his collaborators; I have therefore commented upon ..... regard Pareto's theory as being superior to Marshall's in all respects. 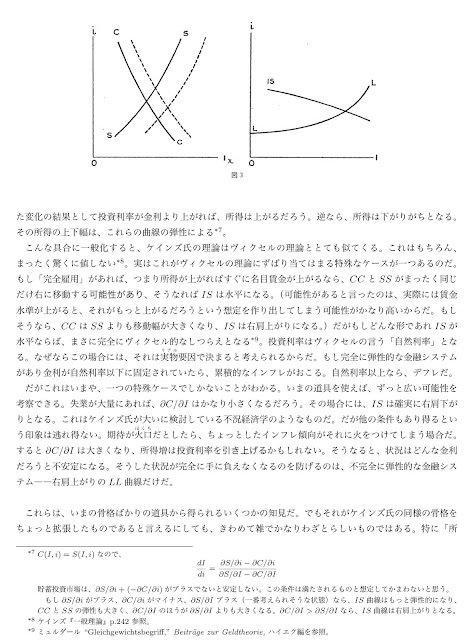 『景気循環論』、古谷弘訳、岩波現代叢書、1951年、原著 A Contribution to the Theory of the Trade Cycle by J. R. Hicks, 1950 . "Mr Keynes's Predictions", 1932, Przeglad Socjialistyczny. An Essay on the Theory of the Business Cycle, 1933. "The Mechanism of Business Upswing", 1935, Polska Gospodarcza. "A Theory of the Business Cycle", 1937, RES. "A Theory of Commodity, Income and Capital Taxation", 1937, EJ. 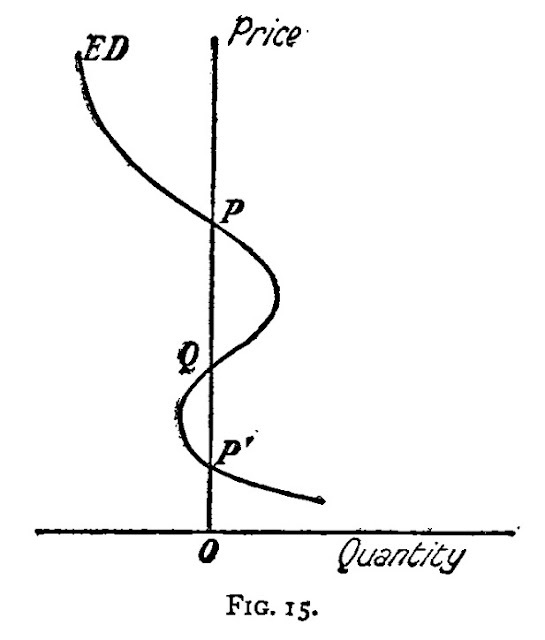 "The Principle of Increasing Risk", 1937, Economica. "A Theory of Profits", 1942, EJ. 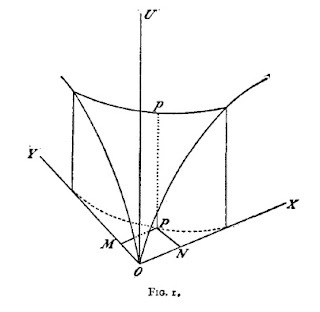 "Professor Pigou on the Classical Stationary State", 1944, EJ. "A Note on Long Run Unemployment", 1950, RES. "Observations on the Theory of Growth", 1962, EJ. "Trend and the Business Cycle", 1968, EJ. "Class Struggle and the Distribution of National Income", 1971, Kyklos. Selected Essays on the Dynamics of the Capitalist Economy, 1933-1970, 1971. 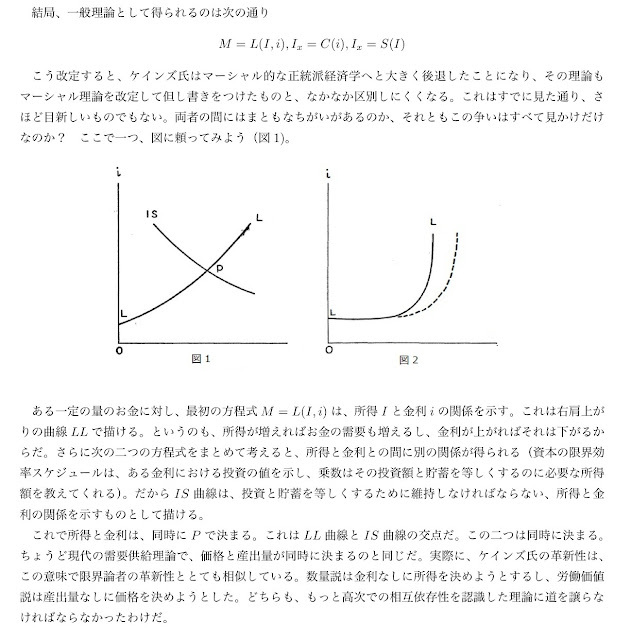 とワルラスの法則は,後. 述す る ... 次Yom,動 学 体系(1)は,ヒ. ヅク ス の い わ ゆ る. " 週"(消. 費 ・生産計画の単位期間. ,Hicks〔17〕 〉. *本 稿 は1962年. 度 理 .... 過需要 の 価値額 の和はゼ ロ,〓jpjxj(p)≡0で ..... Non-Negativity in a Walrasian Tatonnement . 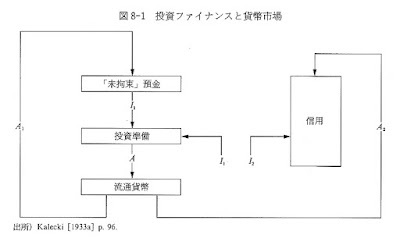 タイトル: Inventories,Windfalls and A Non-tatonnement Process in an Aggregate Disequilibrium Model with the Loanable Funds Theory. 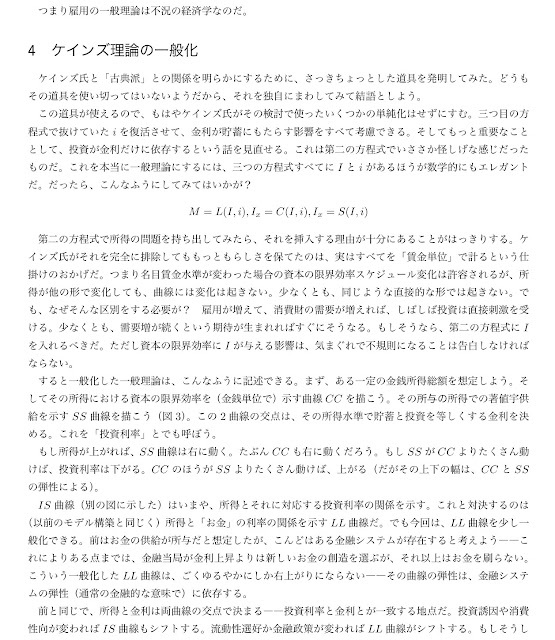 その他のタイトル: 集計的不 均衡モデルにおける在庫、意外な損益、および貸付資金説による非模索的過程. Lerner, A.P. 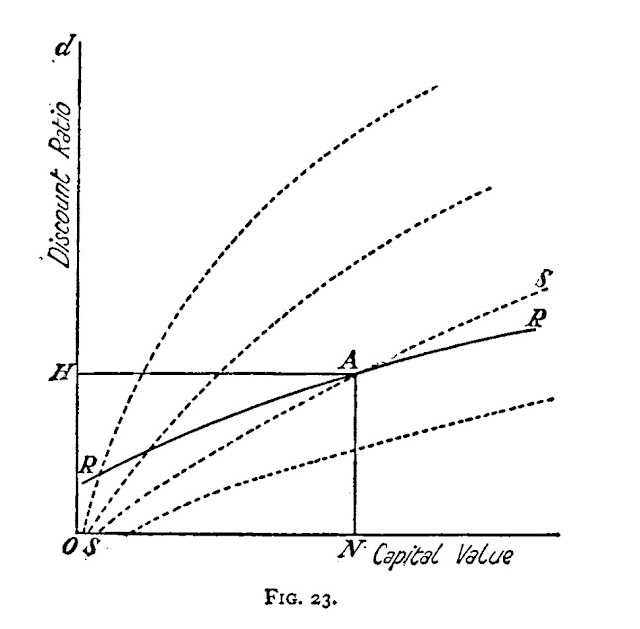 (1937) “Capital, Investment and Interest,” in Lerner, Essays in Economic Analysis, 1953, London: Macmillan. 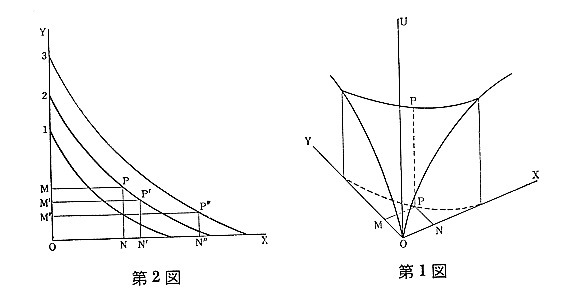 ^ 森誠 1999, p. 46-47. 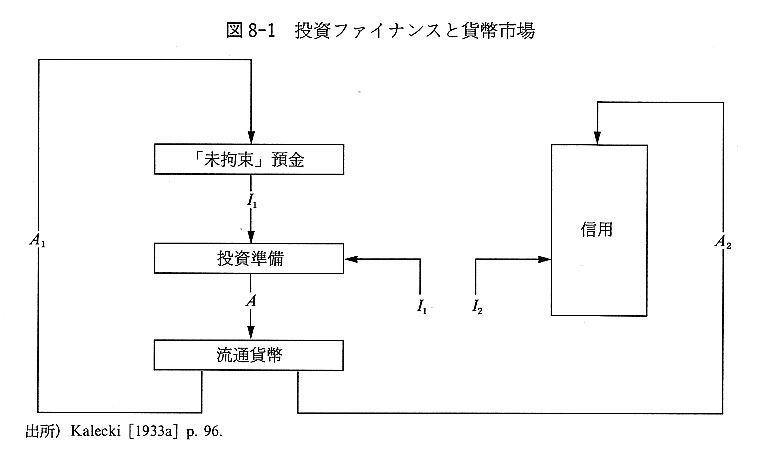 ^ 西垣泰幸 2006, p. 77. ^ a b 西垣泰幸 2006, p. 79. Hicks, J.R. (1950年). “A Contribution to the Theory of the Trade Cycle”. Oxford University Press (Oxford): 95-100. Samuelson, P.A. (1939年). 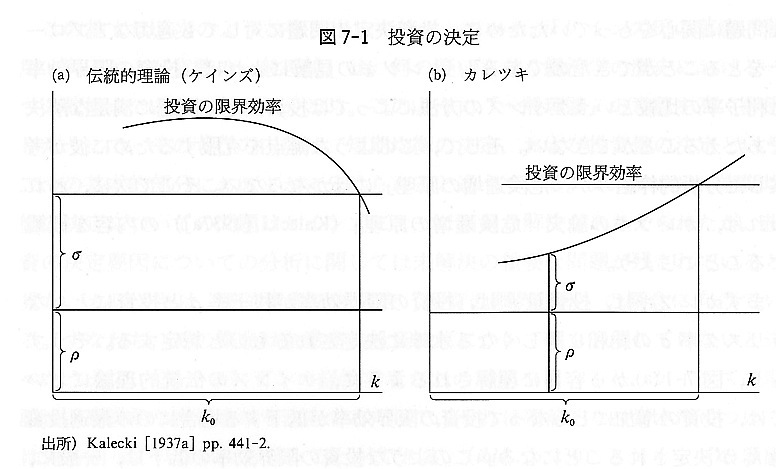 “Interactions between the multiplier analysis and the principle of acceleration”. 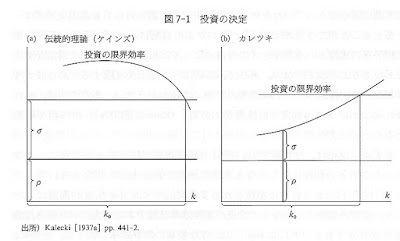 Review of Economic Statistics 21: 75–78. Paul J. Miranti, Jr., "Clark, John Maurice (1884–1963)." In Michael Chatfield and Richard Vangermeersch (eds. ), History of Accounting: An International Encyclopedia. New York: Garland Publishing. pp. 125–127. ^ John Bates Clark and John Maurice Clark, The Control of Trusts. Rewritten and enlarged edition. New York: Macmillan, 1914. ^ Anne Mayhew, review of John Maurice Clark: A Social Economics for the Twenty-First Century. ^ Joseph Dorfman, "Some Documentary Notes on the Relations Among J.M. Clark, N.A.L.J. Johannsen and J.M. Keynes," introductory essay to John Maurice Clark, The Costs of the World War to the American People. New York: Augustus M. Kelley, 1970; pg. 5. The quoted words are those of Hugo Hegeland, The Multiplier Theory. (1954) New York: Augustus M. Kelley, 1966; pg. 251, cited by Dorfman, pg. 5. ^ Dorfman, "Some Documentary Notes on the Relations Among J.M. Clark, N.A.L.J. Johannsen and J.M. Keynes," pp. 5-6. ^ a b c Dorfman, "Some Documentary Notes on the Relations Among J.M. Clark, N.A.L.J. Johannsen and J.M. Keynes," pg. 6. ^ Joseph A. Schumpeter, History of Economic Analysis, New York, Oxford University Press, 1976; pg. 975. ^ "In Memoriam: John Maurice Clark", Political Science Quarterly, vol. 79, no. 3 (Sept. 1964), pg. ???. Throughout his career Clark was concerned with the dynamics of a market economy. 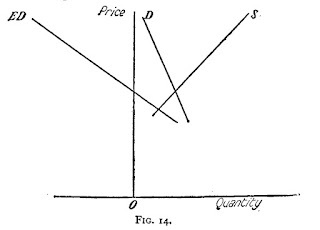 In his early work Studies in the Economics of Overhead Costs (1923), Clark developed his theory of the acceleration principle, that investment demand can fluctuate widely when consumer demand fluctuates. In this he anticipated key Keynesian theories of investment and business cycles. Clark also examined the relationship between firm size and production cost, demonstrating the way firms with high fixed costs could dramatically reduce average cost of production by expanding output, thus explaining the price leverage wielded by giant firms in capital-intensive industries. The work illustrated the critical importance of accurate cost information for those seeking the effective regulation of monopolistic or oligopolistic firms. Clark's next published work, Social Control of Business (1926), continued the theme of national economic governance, detailing the institutional, economic, and legal factors that limited social oversight of monopolistic behavior. Clark argued that accounting provided an essential mechanism for the monitoring of the behavior of economically mighty firms to assure their operation within the limits established by regulation. 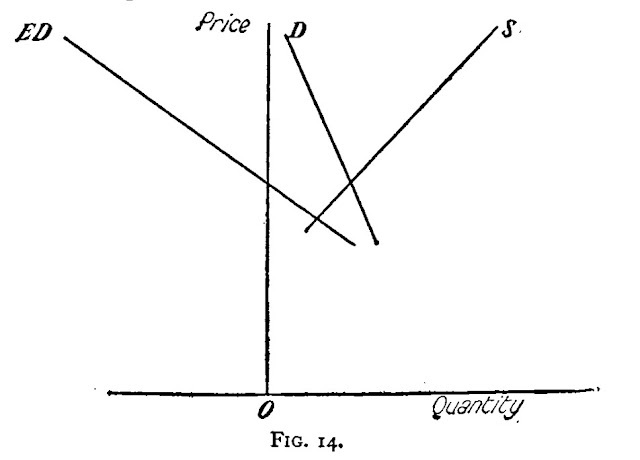 In his 1931 book The Costs of the World War to the American People, Clark first broached the concept of the economic multiplier, the idea that "all expenditures give rise to subsequent income effects and that their aggregated sum can always be expressed as a multiple of the original disbursement." In this work Clark developed the idea of multiplier effects for foreign trade and capital investment in advancing this thesis that the actual cost of World War I to the American people substantially exceeded the sum of nominal expenditures by the government upon the war. Clark expanded upon the consideration of the multiplier effect in public planning in his 1935 book, Economics of Planning Public Works. With America mired in the Great Depression and book sales weak, Clark was unable to find a commercial or academic publisher for this work. The National Planning Board of the U.S. Government ultimately published the title via the United States Government Printing Office. The opus has since come to be regarded as a classic in its field. Clark is considered one of the founders of the theory of workable competition, neither pure competition nor pure monopoly, a neglected Marshallian insight. Clark was President of the American Economic Association (AEA) in 1935 and was recognized with that organization's highest award, the Francis A. Walker Medal, in 1952. J.M. Clark died on June 27, 1963, aged 78, in Westport, Connecticut.